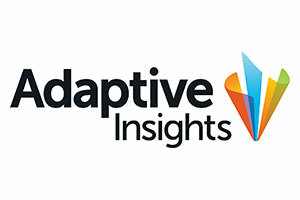 Join Adaptive Insights for an exciting panel discussion with Elizabeth Dionne, director of finance at College of the Holy Cross, and John McGrath, budgeting manager at Babson College. They’ll describe how they’ve made the transition from tactical to strategic—and elevated the role of finance to better address emerging challenges. Please click here to register. We hope you can attend this informative event that features two Carlson customers!